Here is to Your Turning Health! Bob gave an in-depth demonstration and videos on Safety! 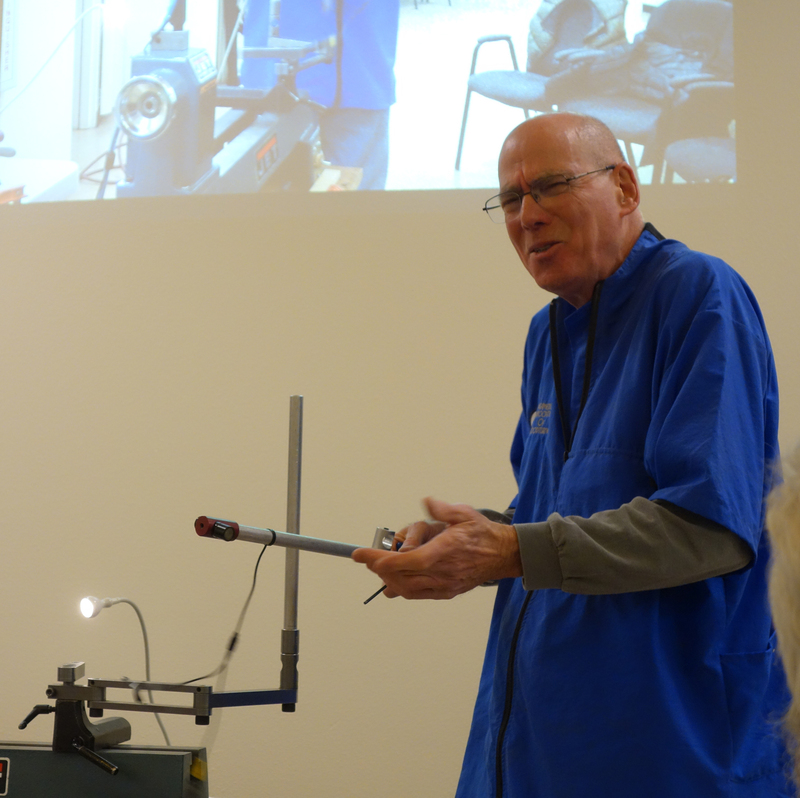 Al Mirman demonstrated from start to finish, a hollow vessel using the Trent Bosch Visualizer system.